The History Council of NSW and the Rule of Law Institute of Australia will hold a symposium on the Magna Carta at the State Library in Sydney on 7 May 2015. Professor David Clark, Andrew Tink, and the Clerk of the Senate, Rosemary Laing, have agreed to give papers. Professor Nick Cowdery will also present a paper. There are expected to be six speakers in all. Each will give a paper of about 30 minutes with a panel discussion at the end of the day. 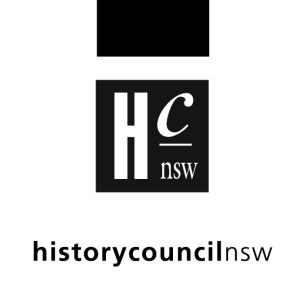 The History Council of NSW is the peak body in the State for historical organisations and people interested and concerned about the past. It has recently completed History Week, an initiative started in 1997 to showcase the rich, diverse history being produced by organisations and individuals across the state. 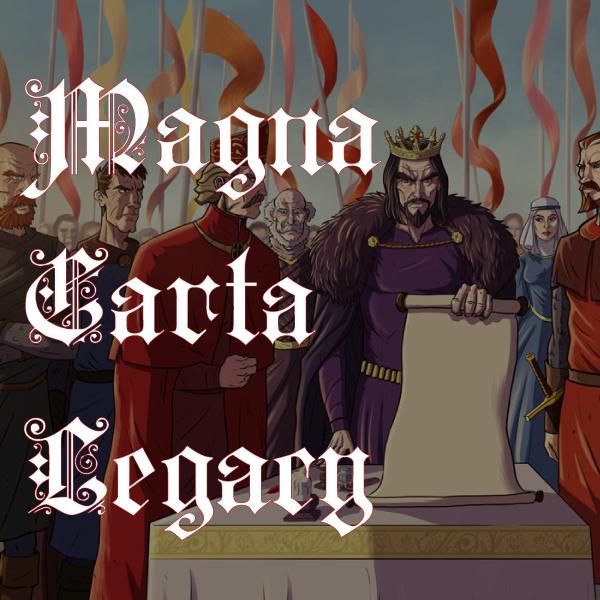 The Committee is delighted to partner with the History Council to celebrate the historical significance of the Magna Carta today.